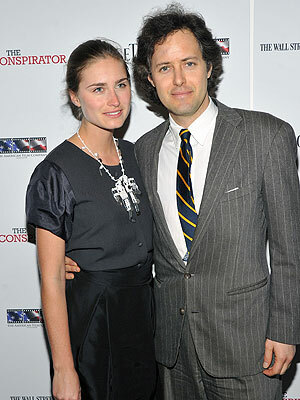 Extra Scoop: Family Drama at Lauren Bush's Wedding? Lauren Bush the model, philanthropist, granddaughter of Pres. George H.W. Bush and niece of Pres. George W. Bush, will wed David Lauren, son of fashion mogul Ralph Lauren, at the fashion mogul's Colorado ranch on Sunday. But her famous grandpa and uncle may not attend. Read full story at ABC News. Here are other hot topics for September 1!